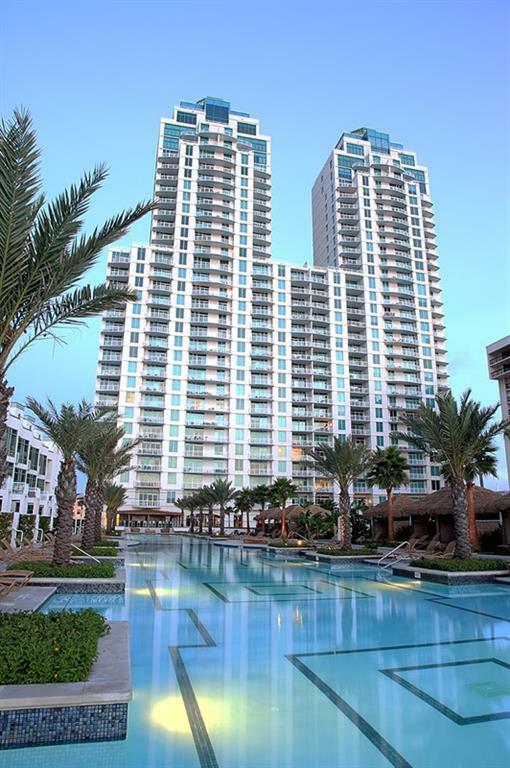 Beautiful, Contemporary high-rise complex on the Gulf of Mexico. Located on the 3rd. 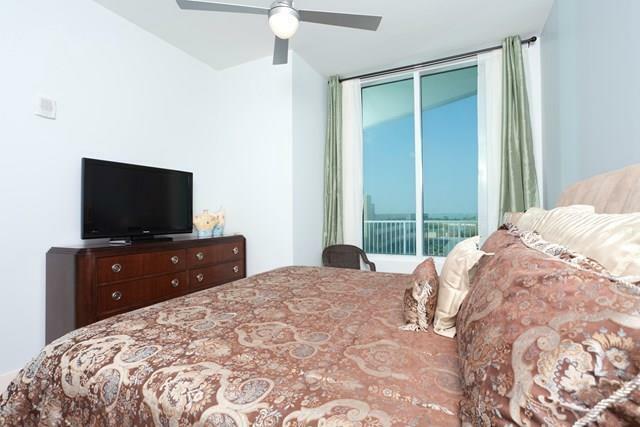 floor, this corner unit, offers two balconies, one facing the bay and one facing the ocean, Watch the sun-rise and the sun sets. In addition view of the ocean on the north side from the kitchen window. Amenities include a large infinity pool, hot tub, gym, game room, movie theater, 24 hrs. concierge desk, covered parking, full service spa, security, gazebos, housekeeping and much more. One of the only units offering full dinning area. 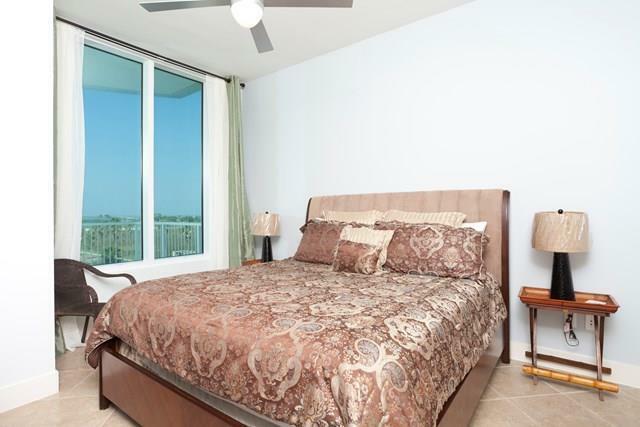 Tile floors through out, granite counter tops, stainless steel appliances, upscale quality finishes. Great for 1031 Exchange. Listing by Marisol Nunez of Davis Real Estate - Weslaco.